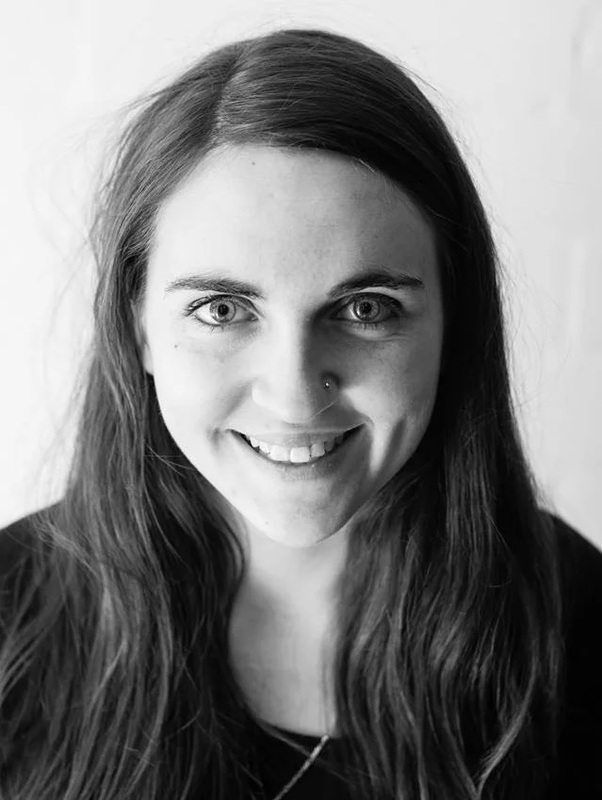 Romi is a Melbourne based contemporary director and theatremaker. She is passionate about creating work that starts meaningful conversation and examines the transmission of storytelling. Using live theatre and performance, Romi aims to provoke, question and explore life as we know it. Romi hold’s a Bachelor of Performing Arts (Honours) from Monash University, and is currently finishing a Masters of Directing for Performance at Victorian College of the Arts, Her previous credits include: writing and directing Femme (Monash Container Festival, 2014); founding and coordinating theatre performance workshops for children in Caulfield South (2015); and directing Talking Cure (Saltpillar Theatre Company, 2016). In 2017, Romi toured her Honours performance, Singing Swallows to three primary schools for a total of eight performances. In 2018, she directed a new Australian play DELILAH for Left of Centre Theatre Company at The Butterfly Club. In 2018, Romi co-founded Alchemistudio, a studio collective and is currently an Associate Artist for TheatreWorks’ 2018 season,working with OpticNerve Performance Group. Alongside directing and theatremaking, Romi produces and project manages creative works with her creative studio Alchemistudio. Get F*NKED is a one night only art-happening for women (trans, cis and non-binary). Get F*NKED partners with Deafferent Theatre and A_tistic Theatre Company to curate and host this accessible happening. Singing Swallows is a compilation of four Holocaust stories, created for young audiences between the ages of nine and 18 years old.